Interests? Compound? Exponential? Mathematics? Leave me alone! – may think many people, but they shouldn’t. Who has sufficient financial knowledge, can control his life. Those who do not have it, can be very vulnerable, stay dependent from other people all their life. It’s not enough to buy cryptocurrencies, this revolutionary asset of finances, you have to understand money in general. Interest exists in fiat as in cryprocurrency, there are no differences in some basic laws. I made a poll some days ago on dPoll and I think many people have no idea about basic money affairs, or don’t care. Other polls, international researches show the same globally. So, what is it, then? 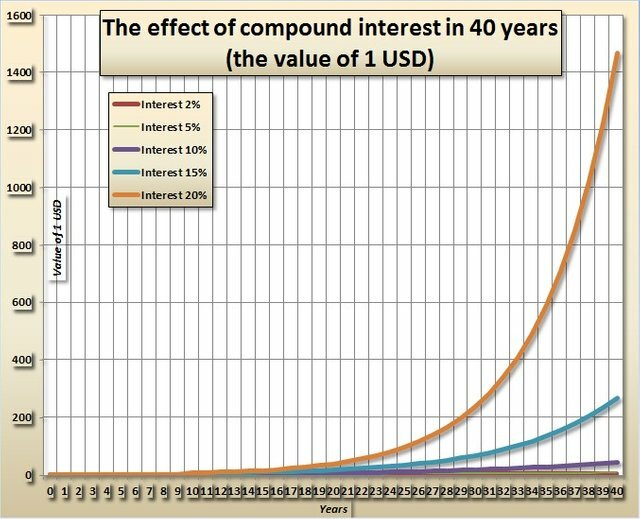 Compound interest means that after a certain period, interest rates are capitalized and then, these interests are also interest-bearing. This causes an exponential increase, which may be quite high – depending on the interest and time elapsed. “Interest on interest” – wrote Wikipedia. A very simple example: 100 USD after one year, with 10 percent of interests, grows to 110. But the normal financial standard is, they capitalize interests every year. So in the second year this 10 USD also gives interests. So, after the second year you should have 121 USD (1.1x1.1x100), and not only 120. The third year, 133.10 USD, and not 130. Some small dollars, why should I care? – can you ask. On short term, you may be right, although, 2-3-5-10 dollars can be a lot of money for the poor. But, in 10 years, the difference grows to 59 dollars. (You receive 100 percent without compound interest and 159.4 dollars with the normal compound calculation method.) Then in 20 years, 200 USD versus 573. A huge gap. Look at the charts. You can earn excellent if you reach a high interest (or yield) rate. And you miss a lot of opportunities, lose a lot of money if not. A single dollar grows to 45 in 40 years with 10 percent of interest (or yield), and only to 7.04 with 5 percent yield. And reaches almost 268 dollars if the yield is 15 percent, great! 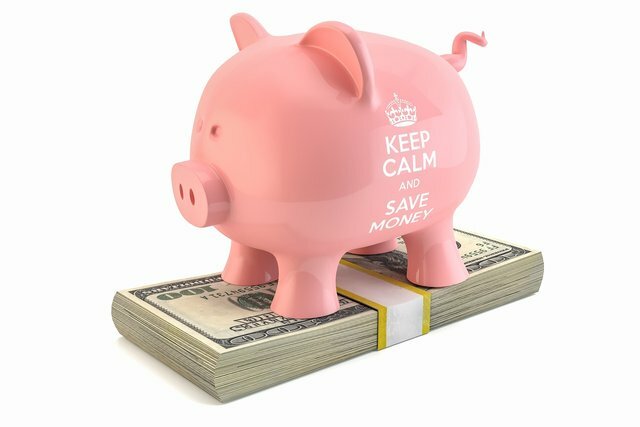 Who the hell wants to save for twenty years, I don’t even know what will happen to me tomorrow - anyone can say. Maybe, but you should. Many people will sooner or later want to have their own apartment, family, good school for children, university. Then the illnesses come, doctors are expensive, and you have to retire some time. You're young, don’t care, I understand. But it would be good to think about it, as soon as possible. The time is the other friend of compound interests besides the yield. Steem gives you a small interest rate for your Steem power, I think, slightly below 2 percent p. a. nowadays. But that is more what for example Bitcoin pays (that’s zero). Compensates a part of the higher Steem inflation. (Read this about it.) Then, being active on Steem pages and decentralized applications, selling your votes or using other monetizing methods, writing a lot, can bring you more earnings. Some earn 2 percent p. a., some 20 with Steem. That’s where compound interests and Steem are meeting. Are you still wondering why Steem wales aren’t upvoting you? I suppose they are whales because they mostly don’t give away their Steem for free. They are taking care of their investment, capital, wealth. They are mostly selfish, trying to reach a high level of compound interests. Like many dolphins or minnows, also do. You can reach 30 percent yield p. a., but if the inflation is 40-50 percent, you lose most part of your money in some years. (Negative yields or credit burdens also show the effect of compound interests, unfortunately.) In developed countries, the inflation now reaches 1-2 percent, but in the 70s, 80s, 90s it was much higher. Very thorough explanation and is useful for investors and non investors alike. Thanks for the great article. You got a 96.58% upvote from @bdvoter courtesy of @deathcross! 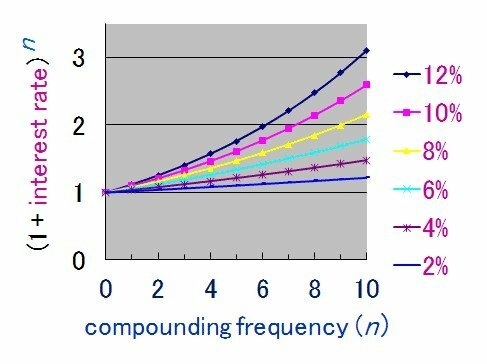 Steem compound interest is thousand miles better than the traditional saving account in the bank. However, other cryptocurrency offer better interest rate too. Which crypto do you have in mind? Thats One Hell Of A Post, Cant Wait For More! Great. Just don't blame me in a future crash. 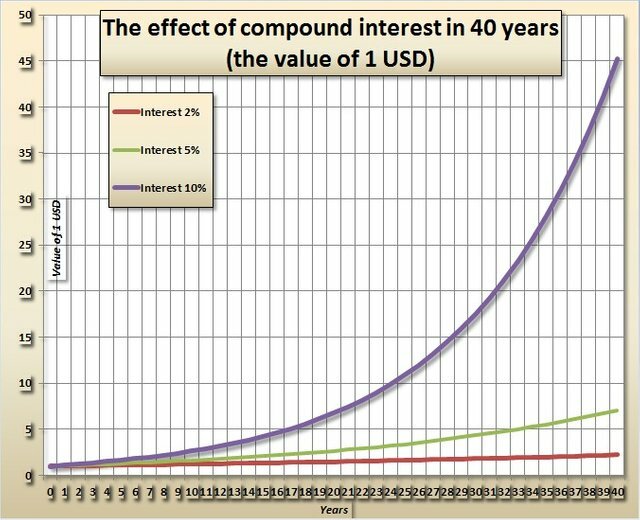 Please i would like to know how compound interest work on steem. More details. Thank you. I remembered the stuff I wrote about Steemit. The main problem is the volatile Steem price. I hope it will gain stability soon. Volatility is welcome if the trend goes up... something or somebody should start the next hype.